We received word from Glock, Inc today that they have announced a few new models to their lineup. In two separate press releases, we've seen 3 new pistols. The first new offering is what they're calling, “The Ultimate Service Pistol,” in their G45. The Glock 45 is their latest iteration of a crossover pistol … One that combines details from a full-size pistol and a compact pistol into the same handgun. This may sound familiar if you're aware of the G19X. The G45 is a little different from the 19X in that this pistol is finished in non-reflective, black and has a few other differences. While this Gen 5 Glock 45 was designed for law enforcement officers, we are told that it will hit dealer shelves on October 5th. 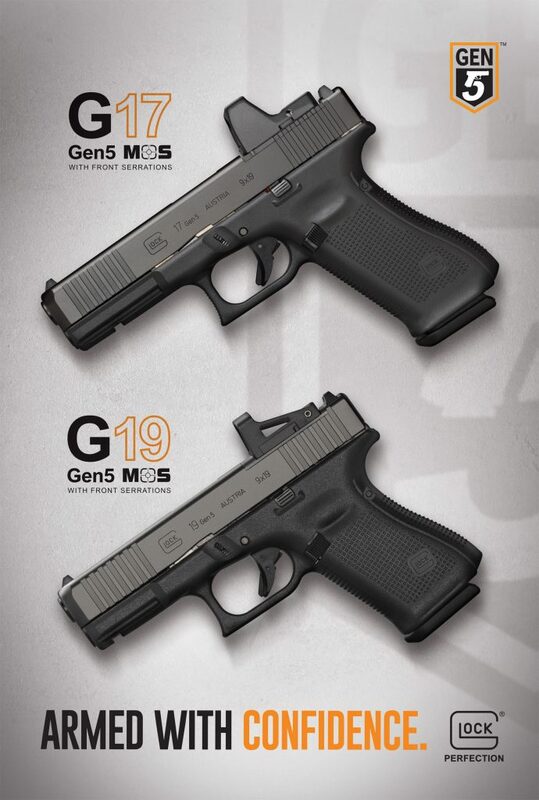 Though, if the release of the G19X has anything to show us, you won't likely be able to find one at your dealer for at least a few months because they'll sell like hotcakes. These pistols are also set to hit the dealer shelves on October 5th, just in time for the holiday season. Also with SHOT Show clearly on its way in just a few months, we'll be seeing more new releases. As they come to us, we'll keep you updated. 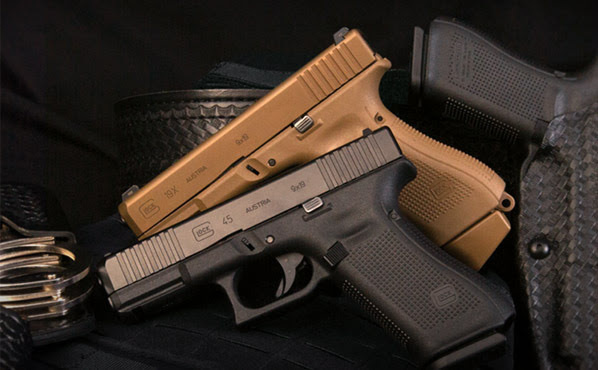 Let us know what you think about these new releases from Glock, in the comments below. Check out Glock's website for more information. Damm just go ahead and take my money ?. Keep them coming and I will keep buying them.